Each one of us have an artist hidden deep within us, it is up to us to recognize it. One such artists I have been privileged to be friends with has beautifully amalgamated art with fashion. 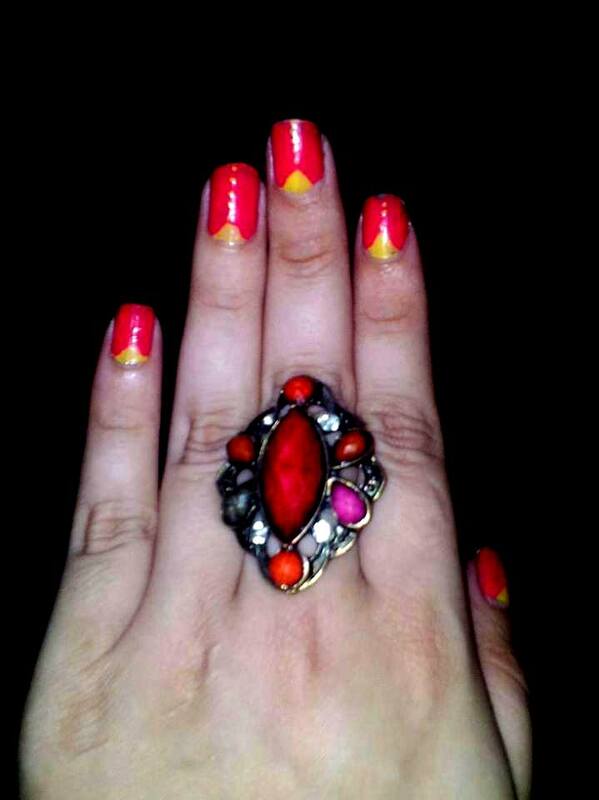 A brilliant nail artist, Disha Makkar knows how to do up her nails for any mood, occasion or attire. 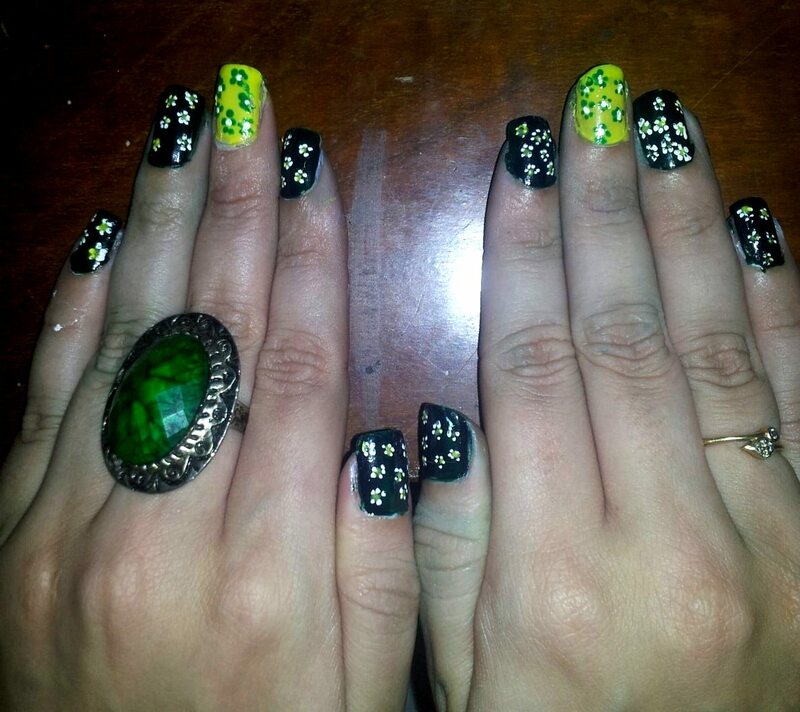 Her nail art ranges from whacky to detailed. The amount of patience and imagination that go into her nail masterpieces has always baffled me. Yet, she makes sure she has a new art on her nail almost every alternate day. Now before I go any further, check out some of her beautiful creations. 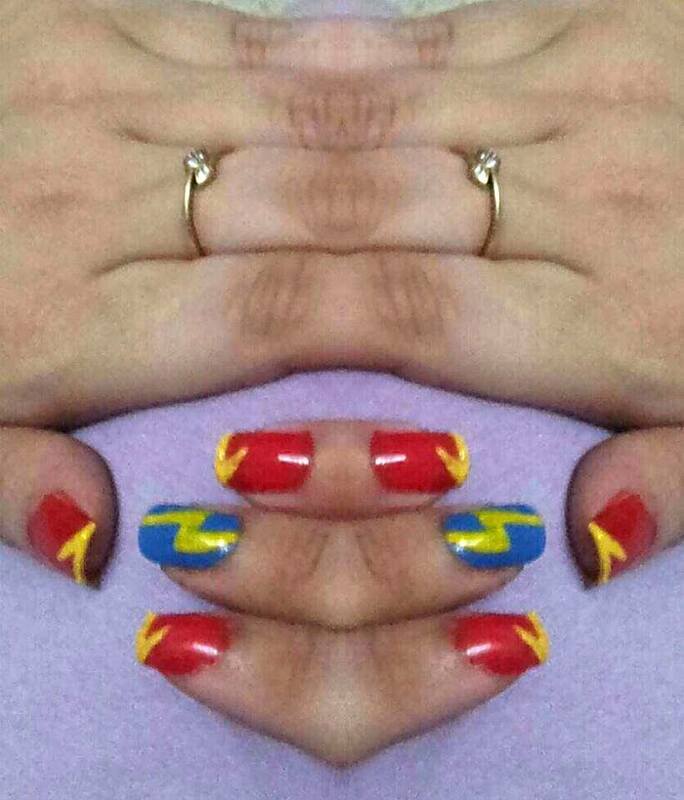 Disha also has a lovely page on Facebook on her nail art. You can check it out here. It’s a rainy Saturday and that calls for an early bedtime. *Yawns*. So time to bid you goodbye. Hope this post gets you inspired with some lovely nail art. Stay tuned for more interesting posts. Till then, stay stylish and keep smiling! Previous Because gifts are lovely!